So for this science experiment, you get to use the power of the force. 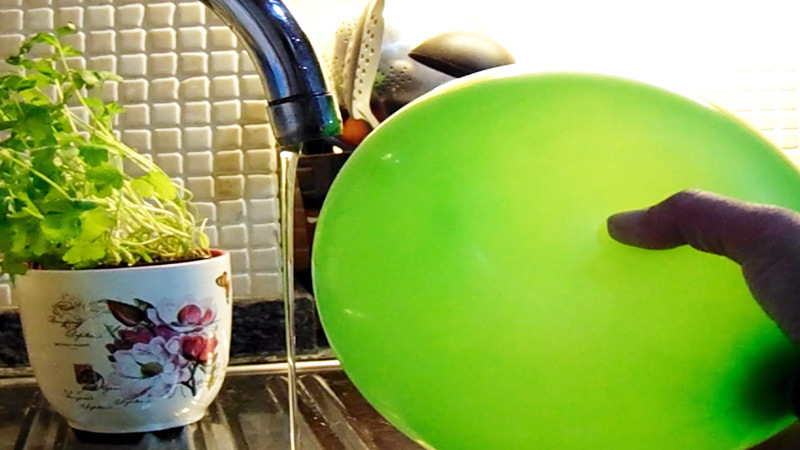 This bending water experiment with a balloon will test your patience, but once you get the hang of it, you won’t stop doing it. 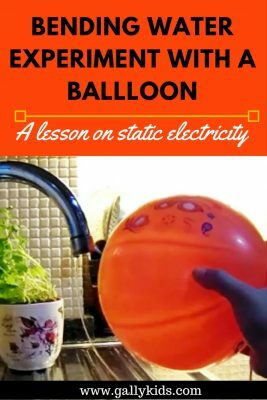 This is an activity that helps kids understand and “see” static electricity. 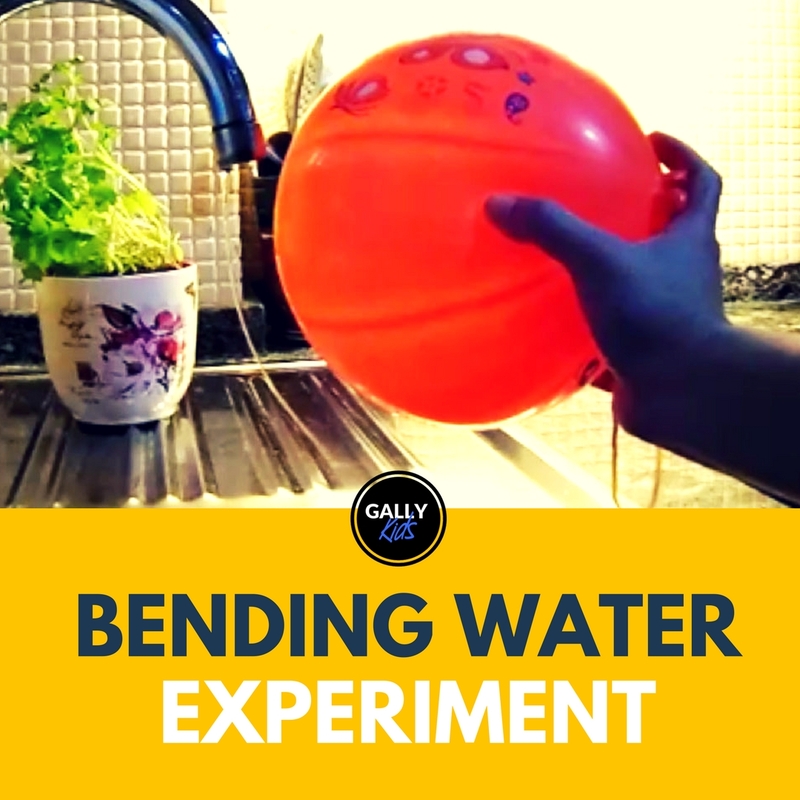 We got to use the power of the force with this bending water balloon experiment, but it wasn’t one that was easy to master. 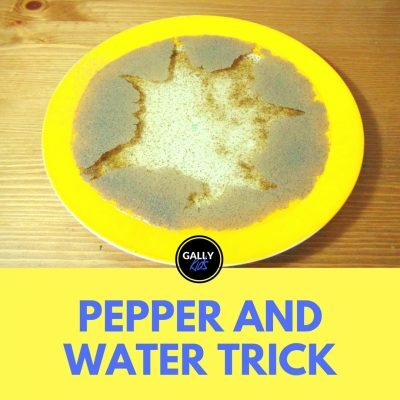 This activity tested our patience and many times, we wanted to give up! Because for us, this wasn’t as easy and straightforward as others say it is. 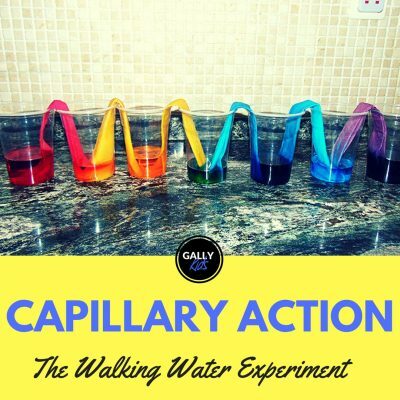 This was how the water bent during the first few tries. Pretty pathetic, huh? Not much of a force in this activity. What made this work though was rubbing the balloon on our hair for as long as possible. I instructed my son to slowly count to 100 while rubbing the balloon. And alas that worked. And it was amazing! Here’s the water bending at just the right angle that we wanted it to. And we couldn’t stop doing it. We even tried a few other things in the house to see which ones worked. The two most successful ones were a bunch of straws and the knitting needle! First, blow up the balloon. Next, rub it on your hair or a wool material! Rub it for about 30 seconds. Now turn on the tap with just a little bit of water flowing through. 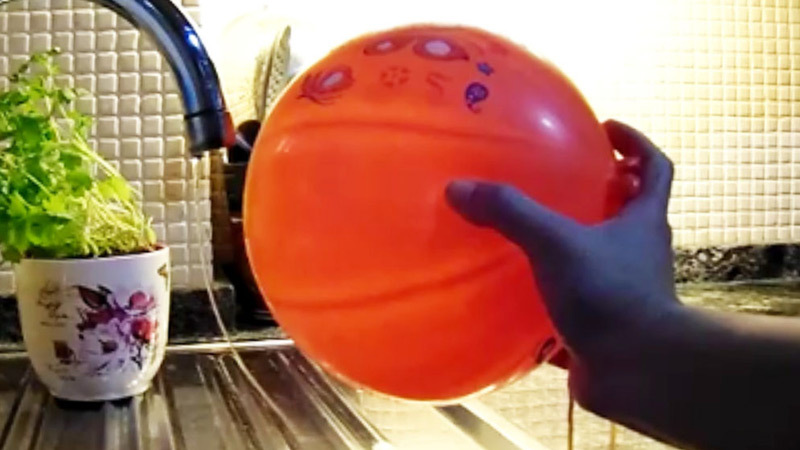 Put the balloon close to the water. And watch it bend. 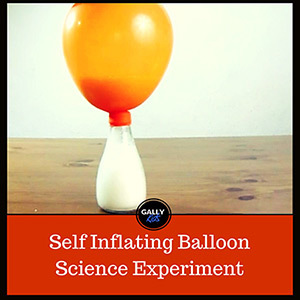 Lastly, try other things in the house that could work in the same way as the balloon. This isn’t magic. It’s static electricity. 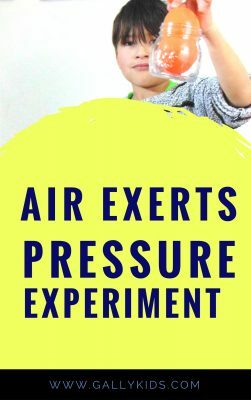 When you rubbed the balloon on your hair, it gave it a negative electrical charge. Water has a positive charge. 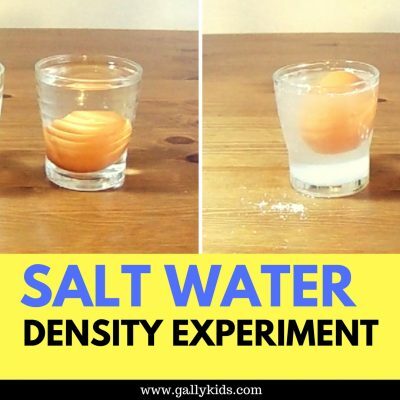 And since opposite charges attract each other, when you put the negative-charged balloon close to the water, it attracts the water towards it. And so the water bends. 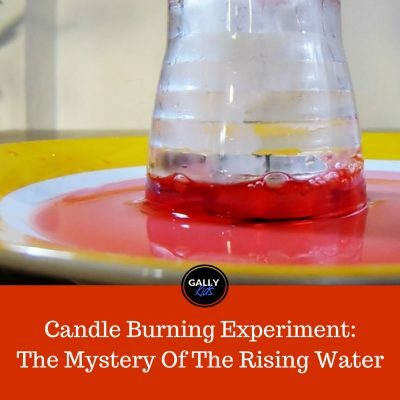 So here’s our short video of this water bending experiment which is found on our Youtube channel. If you want to be notified next time we put a video out, don’t forget to subscribe. Hope you enjoyed this one!